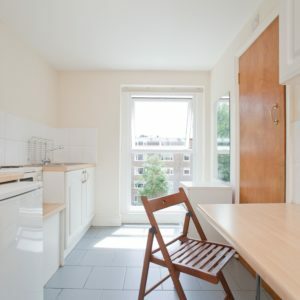 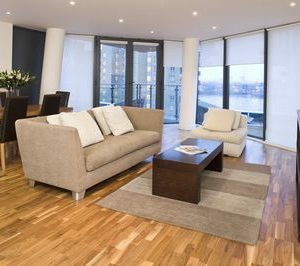 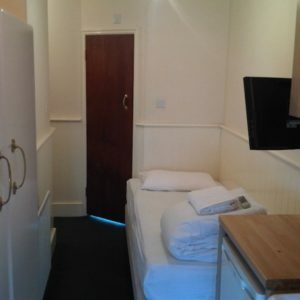 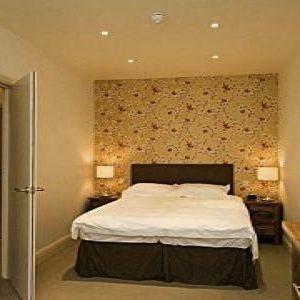 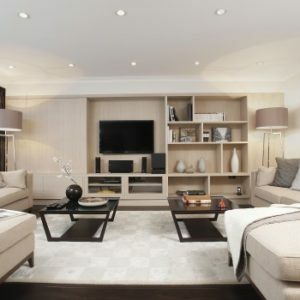 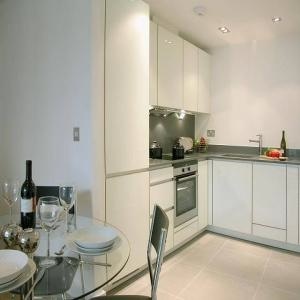 Luxury One Bedroom Bedroom serviced apartment for short let on Hooper Street, near Aldgate East Station.Suitable Suitable for one or two people the accommodation comes equipped with a double bed, a spacious lounge, full kitchen with all cooking utensils and shower room. 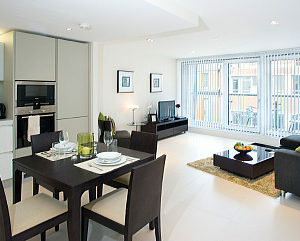 The apartments are spacious and light, with a beautiful water feature in the central courtyard. 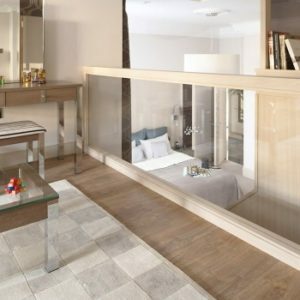 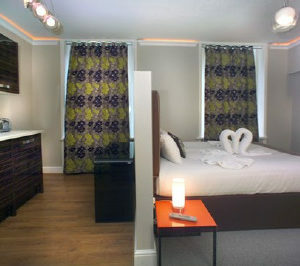 One of the most elegant and luxurious accommodations in the city. 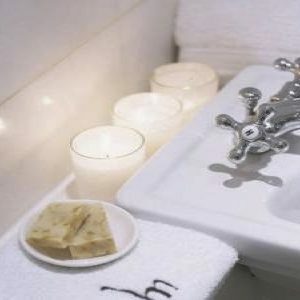 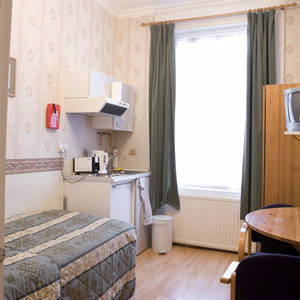 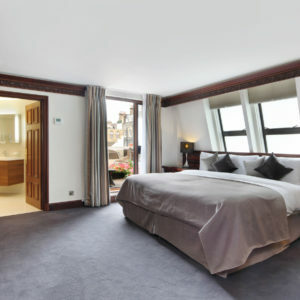 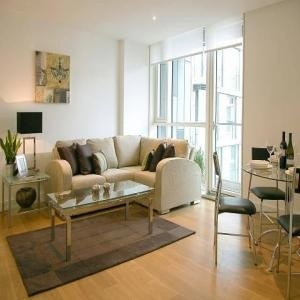 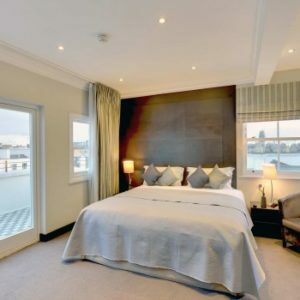 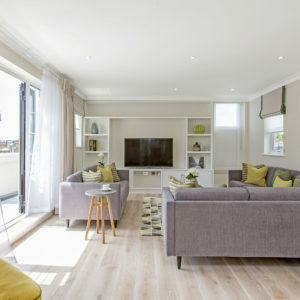 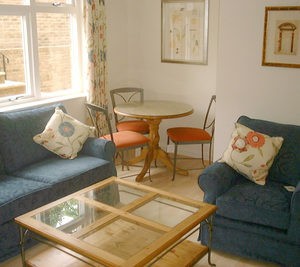 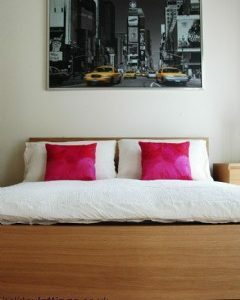 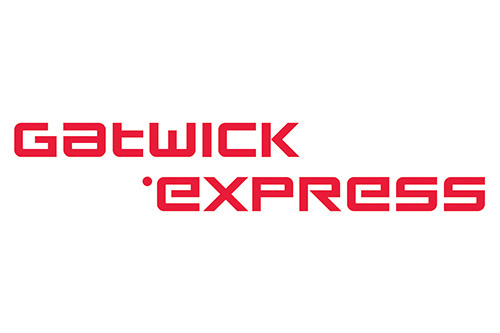 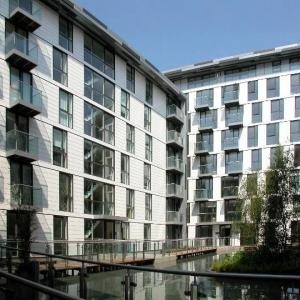 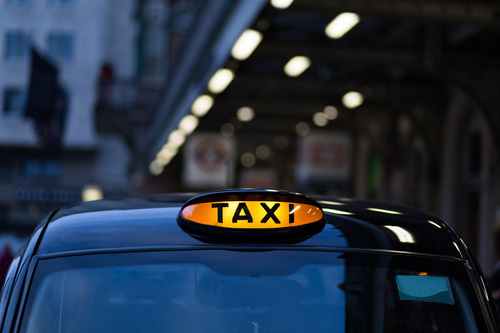 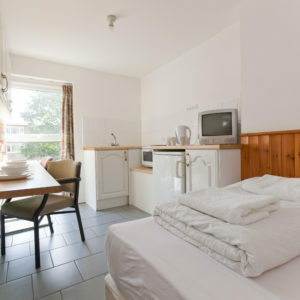 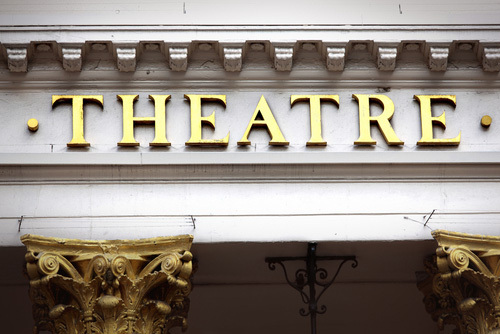 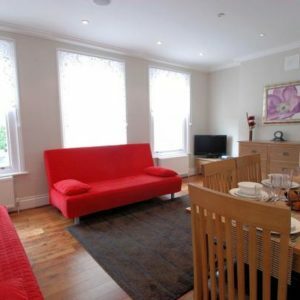 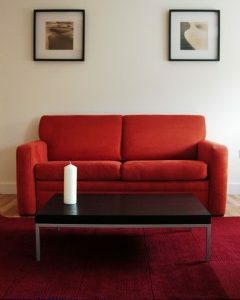 Convenient for the tube, the city and Tower Bridge tourist attractions and for those working in the financial district.